Beautiful homesite that is part of Marley Farms but has no size requirements. 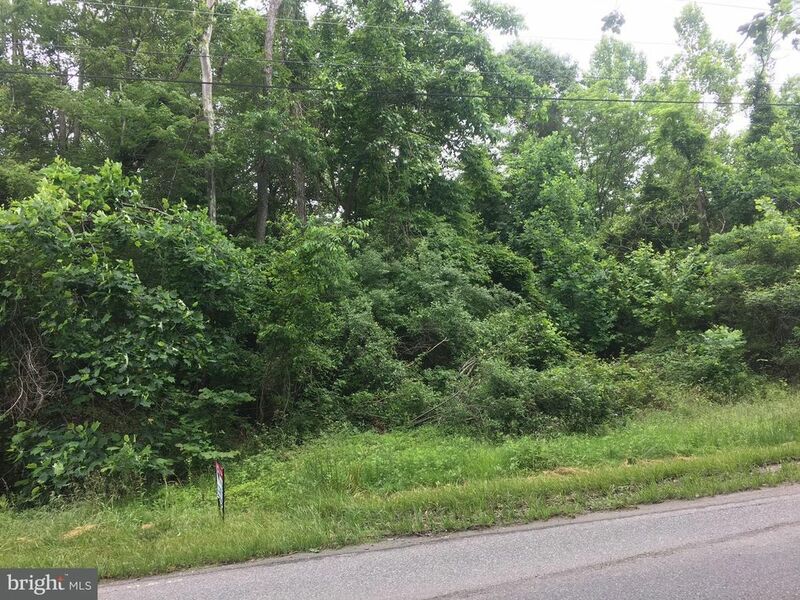 Large 1.16 acre lot for a small price. NO BUILDER TIE!! You can build now or wait. Close to Fair Hill Natural Resource Center, University of Delaware, I-95, & major routes. We can put together a home package for you if you are ready to build now. Call us about the new 10% lot loans we found if you qualify.